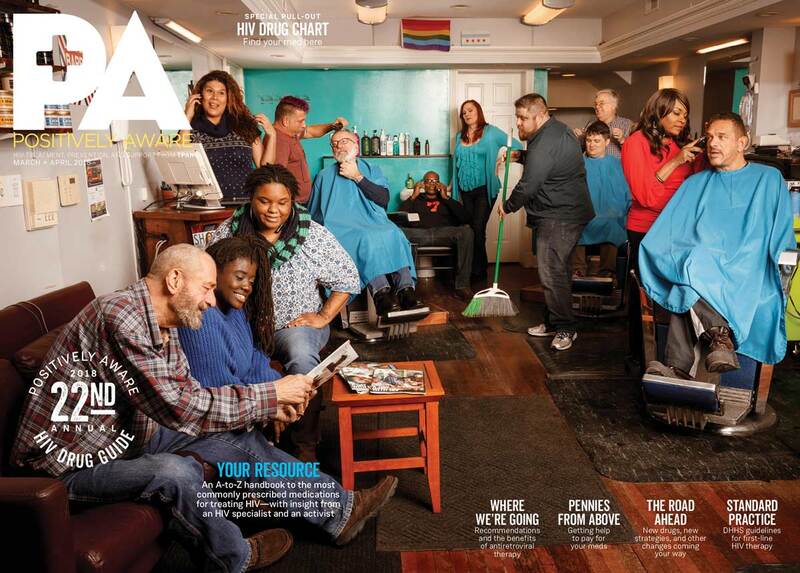 On a snowy winter day, we crammed 18 people into a Chicago barbershop built for a dozen, so we could shoot the foldout magazine cover of Positively Aware’s annual HIV Drug Guide. It is always a challenge when you have to work with 13 subjects and have them all engaged, while maintaining the identity of the space and leaving room for the magazine logo, text, and the fold. When I received a Photek Softlighter II for Christmas in 2015, it quickly became one of my most treasured tools. 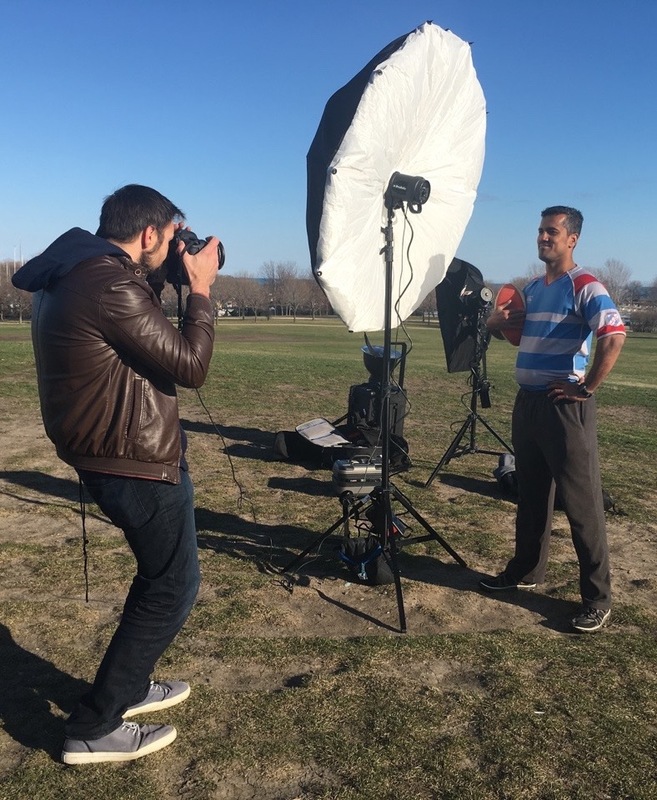 I first became aware of this miraculous modifier when I discovered my favorite photographer, Art Streiber’s work on Instagram and I noticed him using a ten sided umbrella while shooting Placido Domingo for Vanity Fair. I loved the way it looked and rather than just asking him in a comment what he was using, I went on a day long journey to find it and once I did I never looked back.